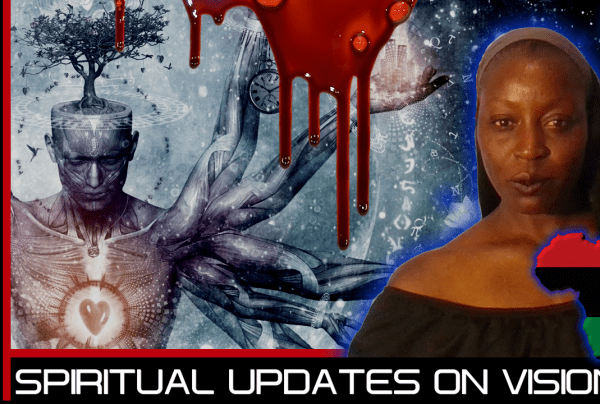 Spirituality Archives - LanceScurv - Bold, Raw & Uncut! 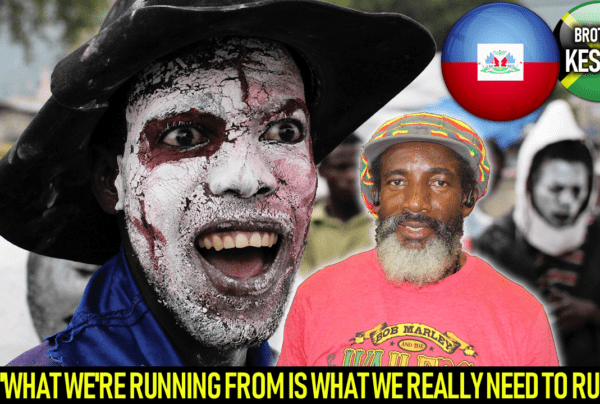 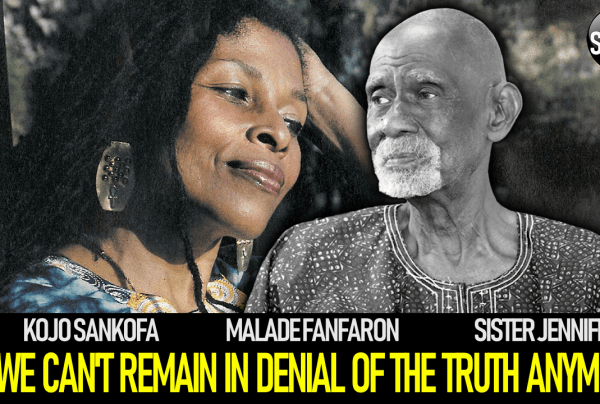 WE CAN’T REMAIN IN DENIAL OF THE TRUTH ANYMORE! 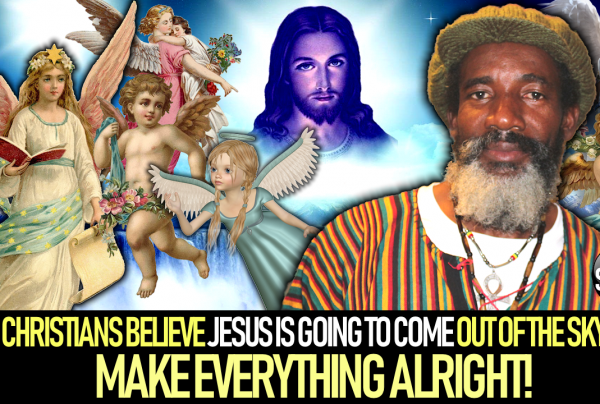 CHRISTIANS BELIEVE THAT ONE DAY JESUS IS GOING TO COME OUT OF THE SKY & MAKE EVERYTHING ALRIGHT! 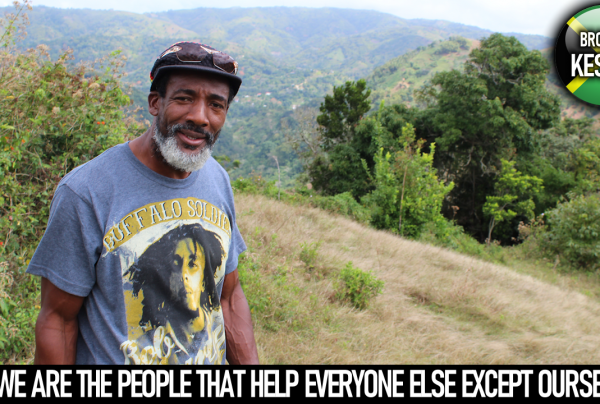 WE ARE THE PEOPLE THAT HELP EVERYONE ELSE EXCEPT OURSELVES! 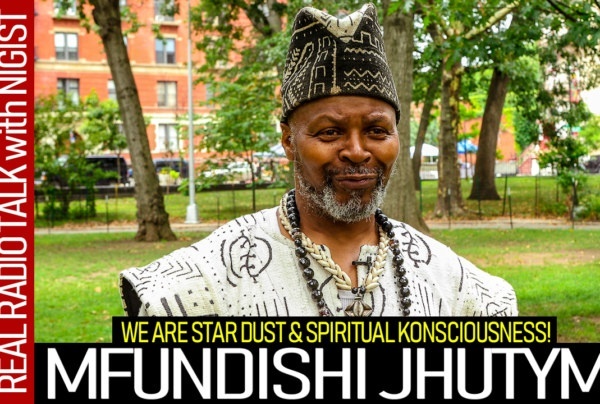 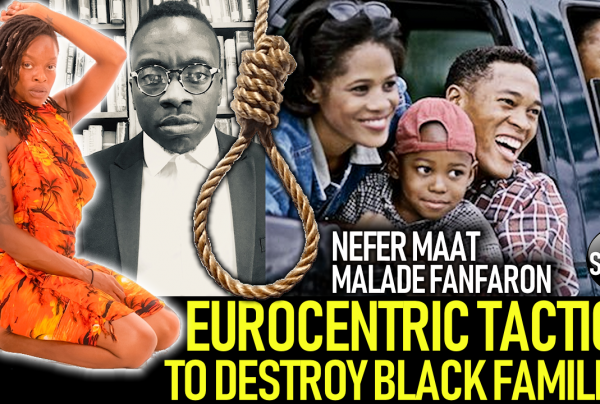 BROTHER MALADE FANFARON: GENTRICATION IS 21st CENTURY MODERN DAY SHARECROPPING! 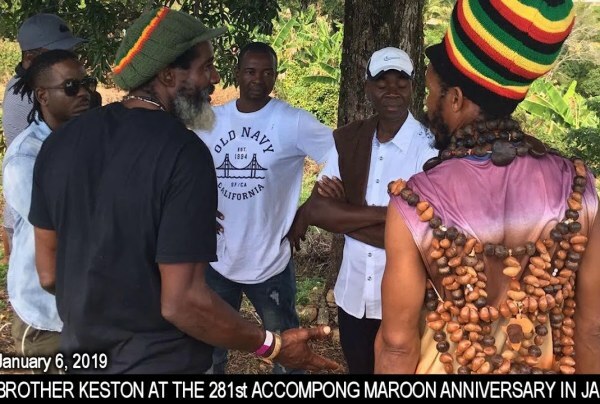 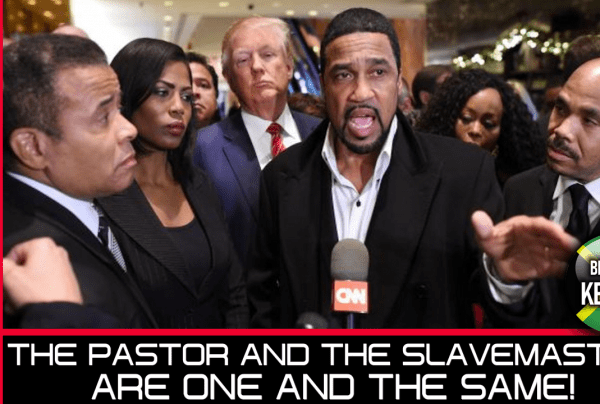 BROTHER KESTON: IF CHRISTIANITY SET YOU FREE THEN WHY ARE YOU STILL ENSLAVED? 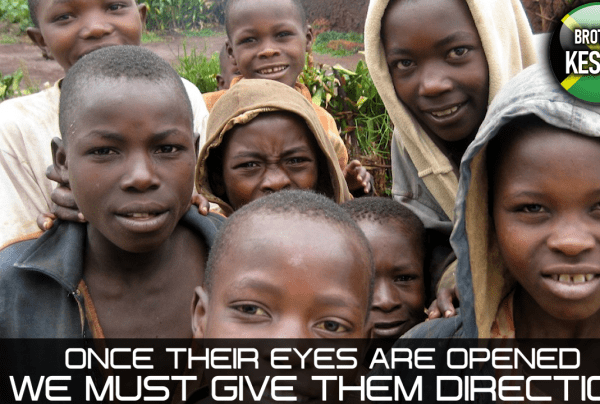 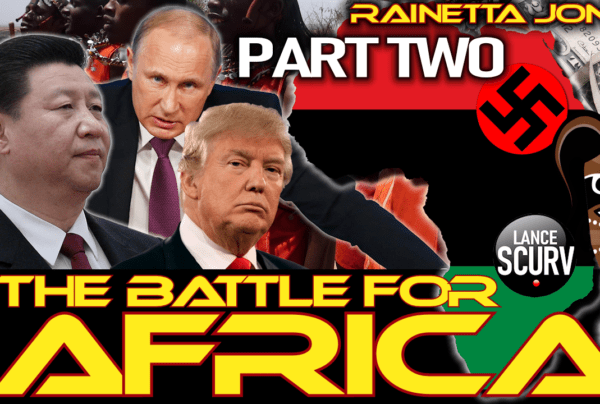 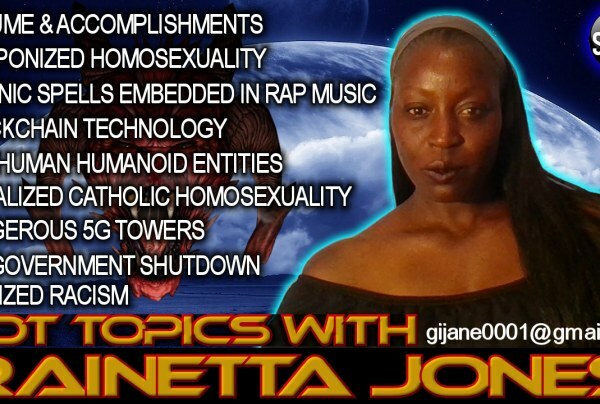 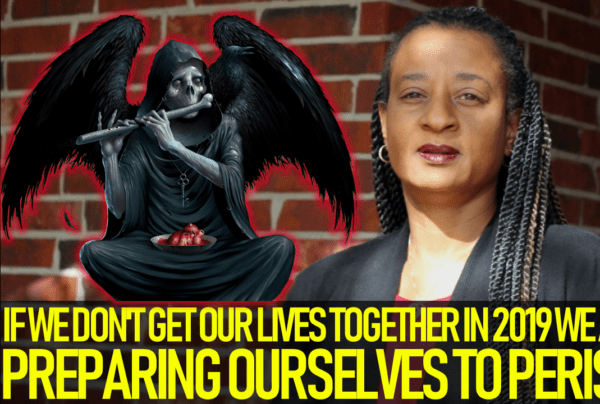 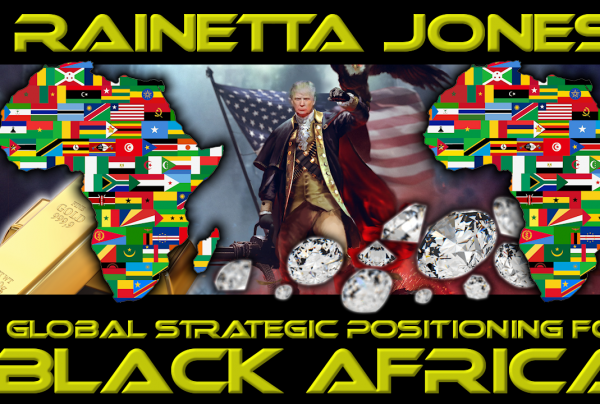 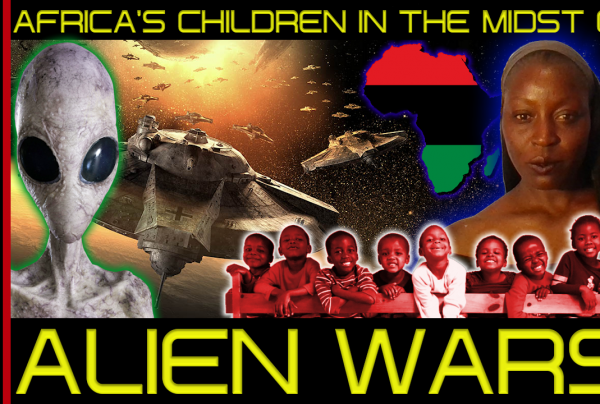 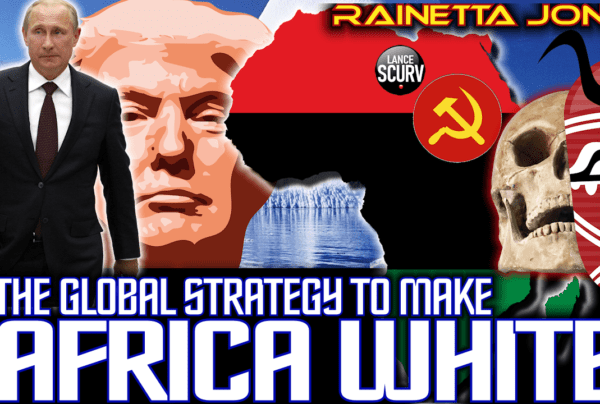 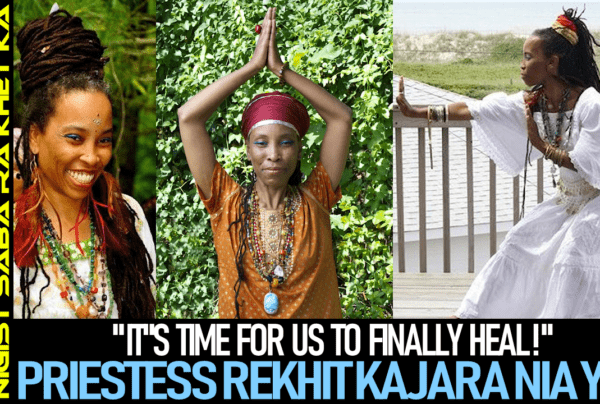 RAINETTA JONES: GLOBAL STRATEGIC POSITIONING FOR BLACK AFRICA! 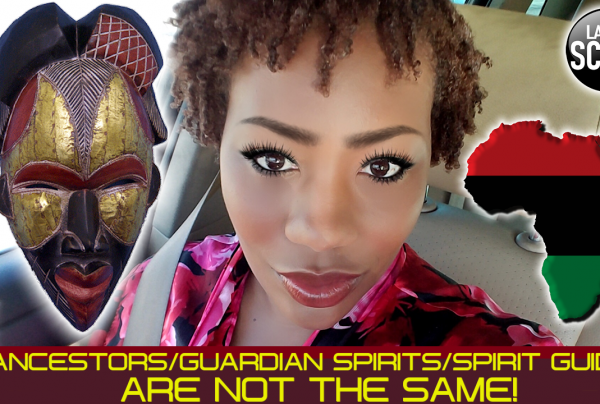 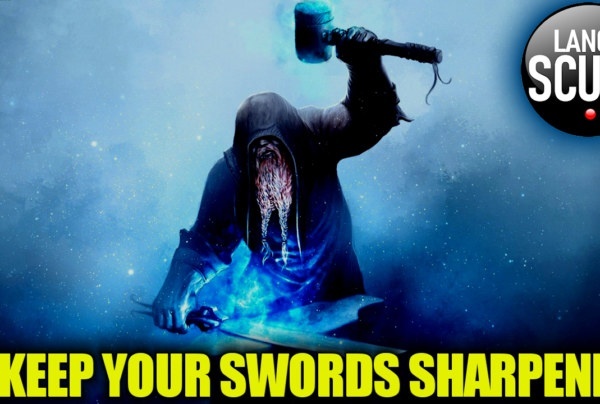 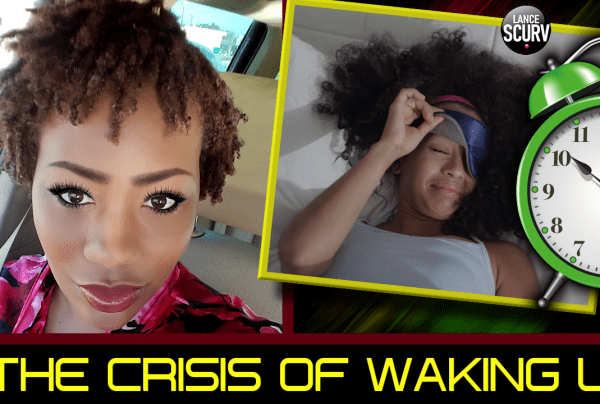 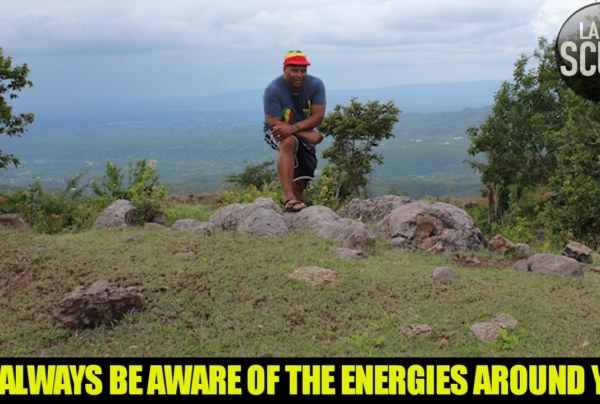 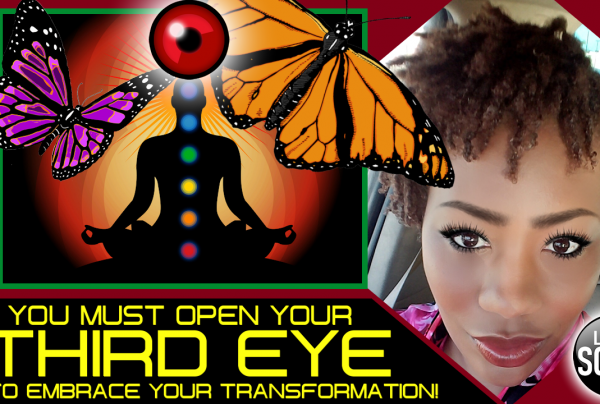 DEMONS MANIFEST IN MANY FORMS: PROTECT YOUR LIFE FROM BEING ATTACKED!